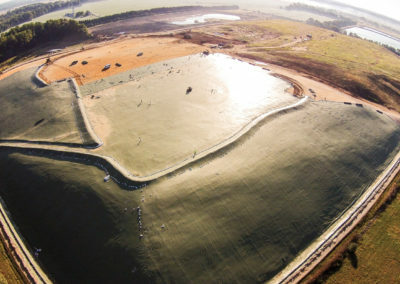 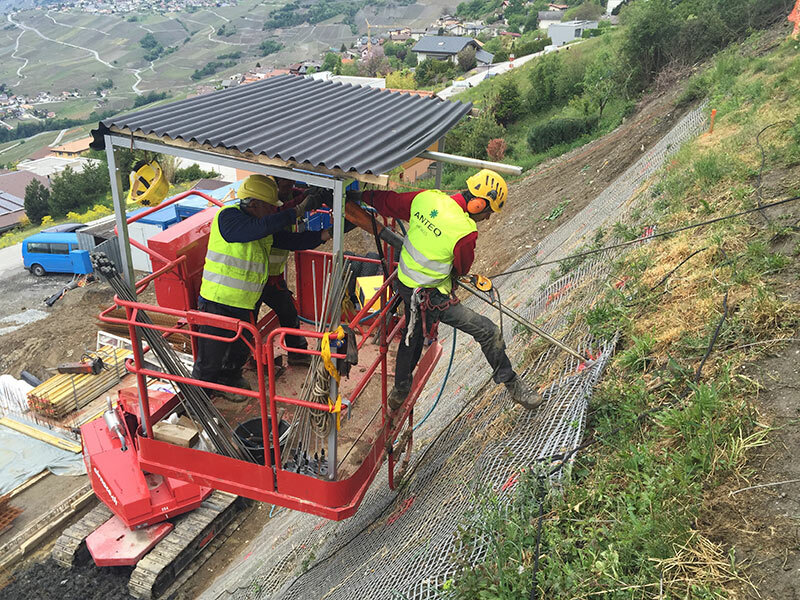 Soon after this 14m high slope had been excavated for a new building, a section of the slope failed due to unforeseen ground conditions leading to the immediate closure of the site. 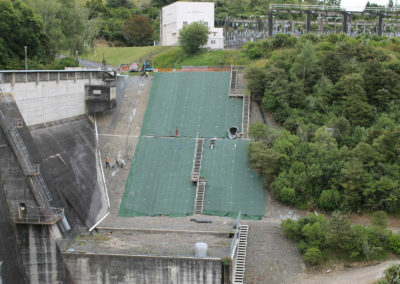 Before construction could continue an urgent solution was required to permanently secure the entire slope. 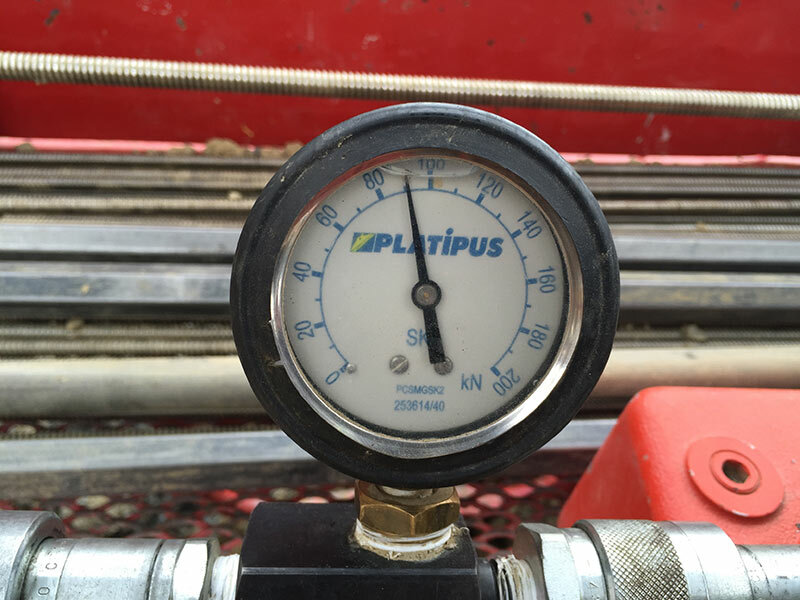 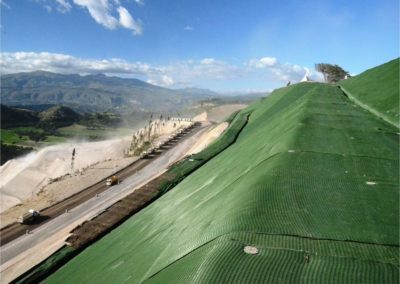 Platipus Percussion Driven Earth Anchors (PDEA®) were proposed through their partner, Anteq SA, and were selected due to a number of key factors: suitable granular material, easy installation in extremely limited space & immediate availability of products. 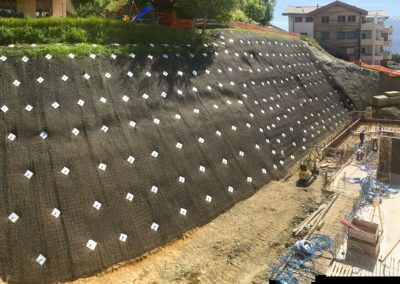 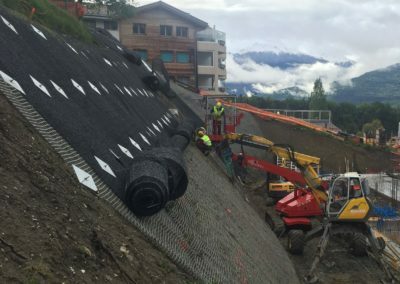 This 500m² slope was safely secured in two main anchoring stages: Firstly the lower half, which consisted of 4 rows of B4 anchors driven to a depth of 9m, installed using a ‘spider’ excavator and proof tested to 90kN each. 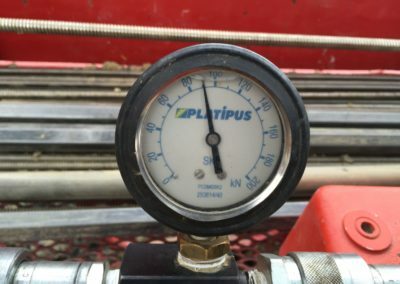 Secondly the top half, where 5 rows of the smaller S6 anchor were installed using a handheld pneumatic hammer from a mobile platform to a depth of 4m, each proof tested to 30kN. 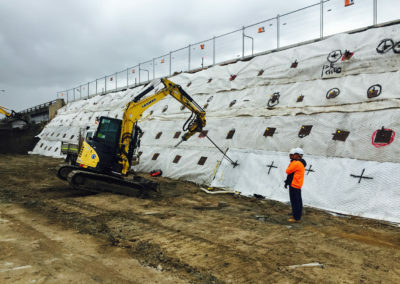 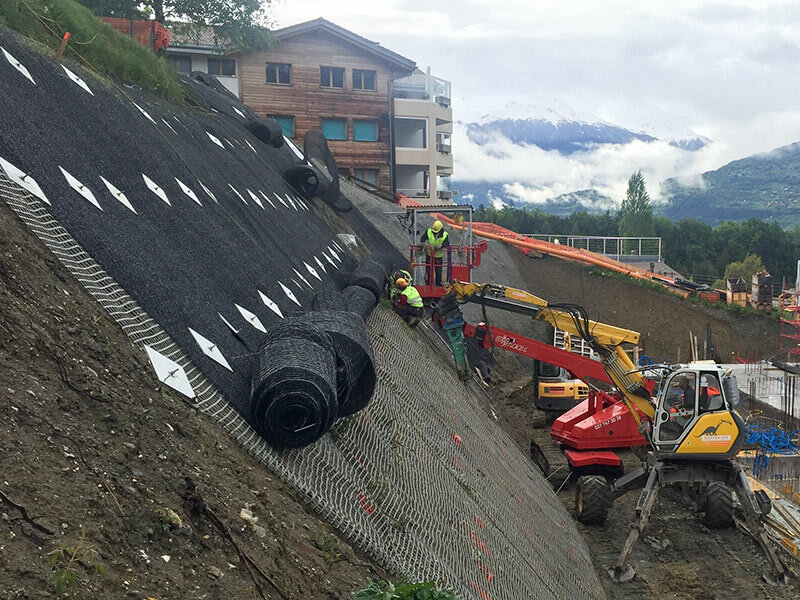 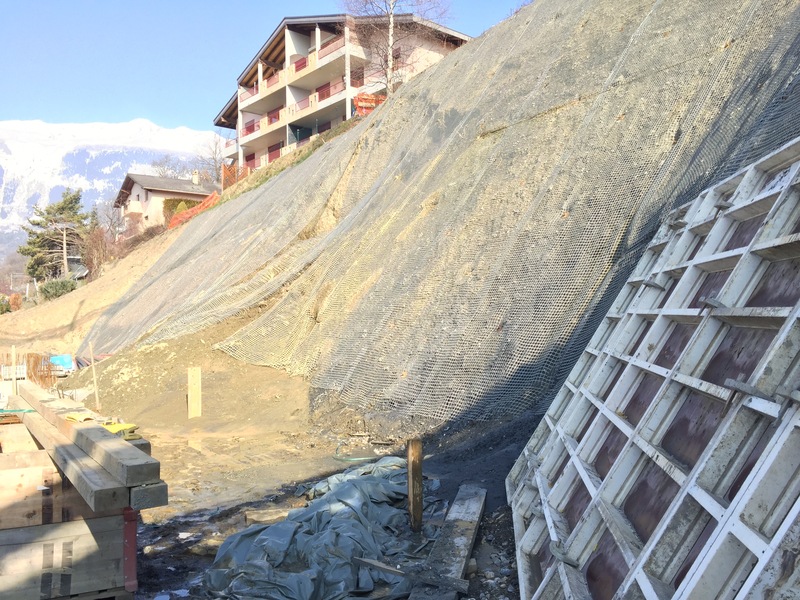 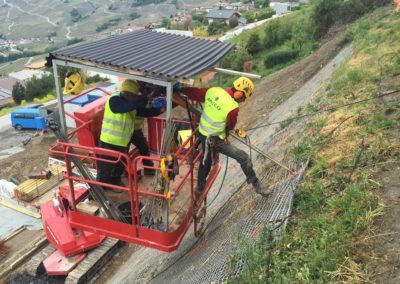 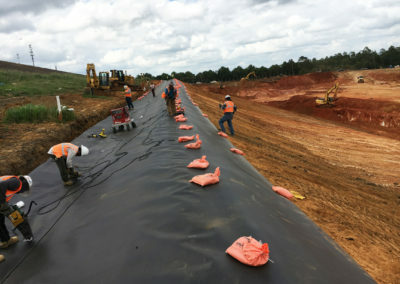 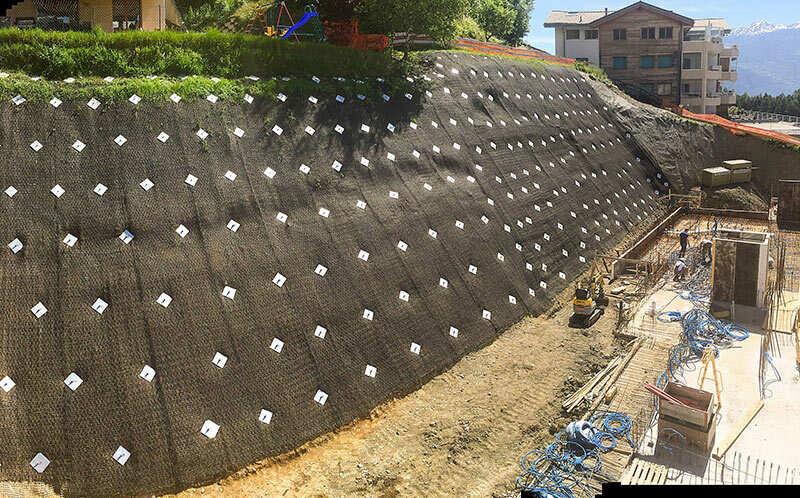 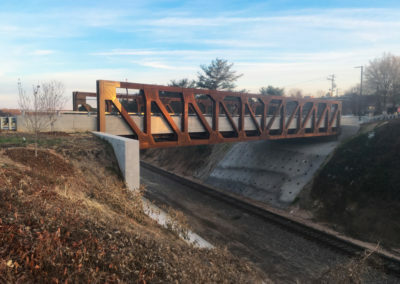 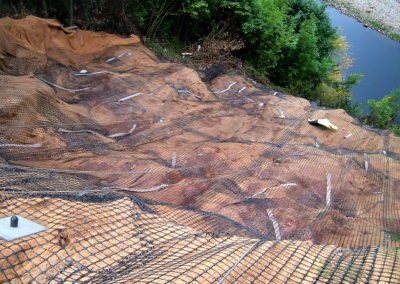 The 55° re-profiled slope was completed using a Maccaferri geomat providing a secure and smart finish to the project.